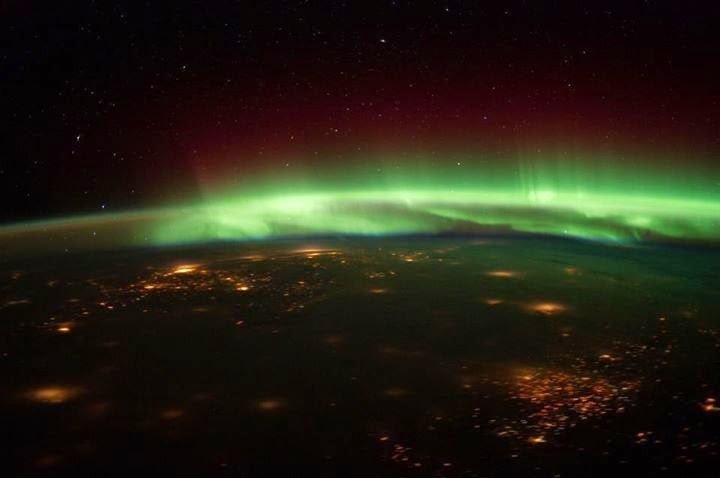 Is this the finest video recording ever of pictures taken from the International Space Station? Well watch and decide and tell us in your comments… !!!! !